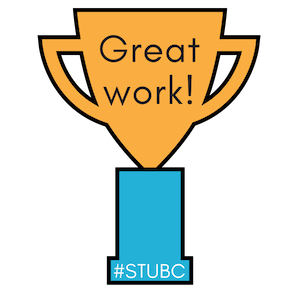 Some of our STUBC participants will be celebrating Easter this week. Other participants don’t celebrate Easter but have other holidays that are part of their lives during certain times of the year. This week we’d like to find out about the celebrations and festivities that are important to you. You might learn a few things about different cultures as well. Last week we had some students publish excellent posts about music. You can find them all here (or click on the green week six box on the sidebar). Nora from the USA has been very busy writing about a South Korean girl group called Loona and making music playlists to share with you. Yueshi from Australia made a quiz to test your knowledge of music and shared a song she created. Evanne from Taiwan invites you to take her music poll. Marie from the USA made a short quiz in Google Slides and shared a song she made. Mrs. Matveyeva’s Class in Kazahkstan shared some interesting information about Kazahk music and instruments. There are still some great posts coming in from previous weeks too. Serge Galligani’s class in France made a terrific video about their school day. Try leaving them a comment using Google Translator if you don’t speak French. 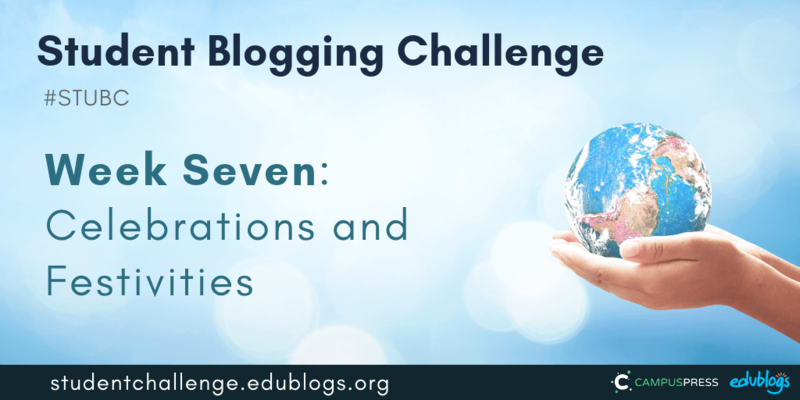 You can view more great work on our 2019 Student Blogging Challenge Flipboard. Have you (or your students) got comments that need approving? Some commenters left comments many weeks ago that have still not been approved. Try to write a reply to your comments, even if you only have time for a short thank you. Remember if you’re adding Google Doc/Form/Slide presentations in your post, please check these are public so others can see them. You’ll find the instructions here. 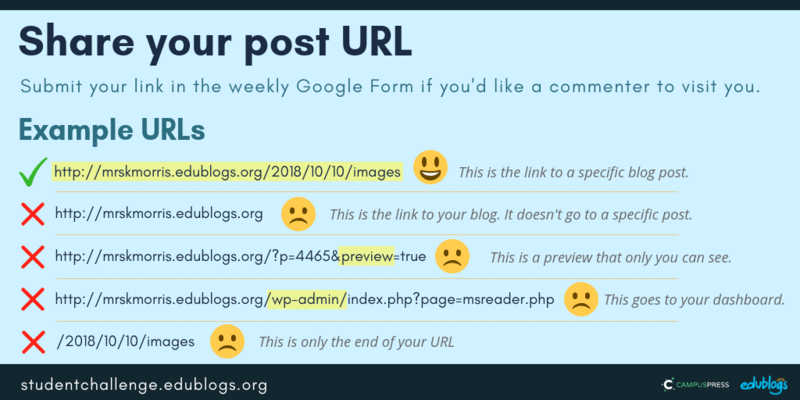 Please submit the URL of a blog post so people can comment (songs, Forms, quizzes and other things you make can be added to the blog post — either as a link or embedded). Last week we had some participants submit the URL of a song or something they’d created online so they will miss out on comments. The Google Forms for weeks 1-4 are now closed. You can still submit posts in the Google Forms for weeks 5 and 6 if you’re catching up. Did you notice the homepage of the STUBC site looks a little different? You now have to click on the title of the post to read it. This is to make the site easier to navigate on a mobile device (less scrolling to get to the sidebar at the bottom). To become a better blogger, before you publish consider: have I proofread? Is my text broken up in short paragraphs (bullet points can be good too)? Do I have an image? Some classes are currently on holidays. That’s totally fine. You can catch up when you get back or just skip the weeks you’re away. We have a diverse group taking part in the Student Blogging Challenge with lots of different cultural backgrounds represented. Around the world, people celebrate different holidays and festivals. 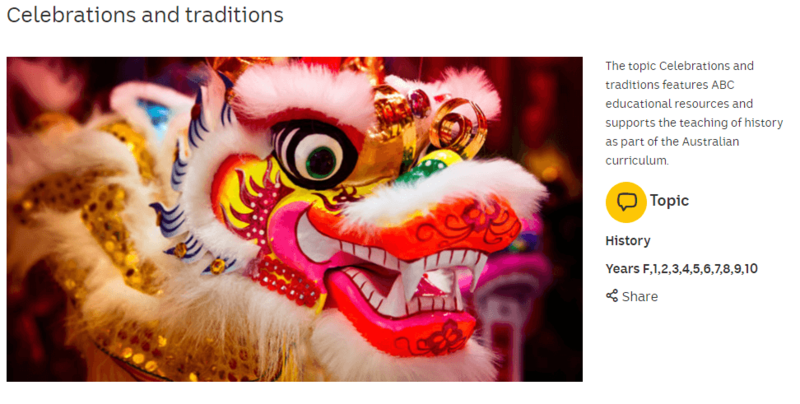 It can be fun to tell people about our own traditions while hearing about others! Want to learn a bit more about just some of the holidays that are celebrated around the world? This video might help. This resource from ABC Australia also has some useful videos and information. Just for fun, let’s find out what events you and your family celebrate! Please take our quick poll below. Here’s a link to the poll if you want to share it with your students. This week there are 4 tasks to choose from that explore holidays, celebrations, and festivities. Our graphic summarises the tasks and I will explain each task in more detail below. Think of all the holidays, festivals, or celebrations that are important to your family. Write a blog post about this. You could choose one celebration to explain in more detail. Don’t forget to include lots of information about your holiday so your readers can get a clear understanding of this special day/season. The time of year/date it’s celebrated. What you do to celebrate? Are there special costumes, decorations, music, lights, food, prayers, etc? Do people give each other gifts? Who is involved in the celebration? Do you visit other people or host family and friends? You might even like to do some research into the origins of your holiday. Nandini from India used a Google Slides presentation to tell us about the Holi festival. Current participant, Satheprincess14 has also written about Holi. Cassandra wrote about her favourite festivals and celebrations. Our current participants from Mrs. Matveyeva’s class in Kazakhstan have written about their spring festival called Nauryz. Often, holidays and celebrations include different decorations, food, costumes, or other objects. Think of a celebration that’s important in your family and share a photo of something that represents that holiday. Write a reflection to give readers an idea of the significance of this object. 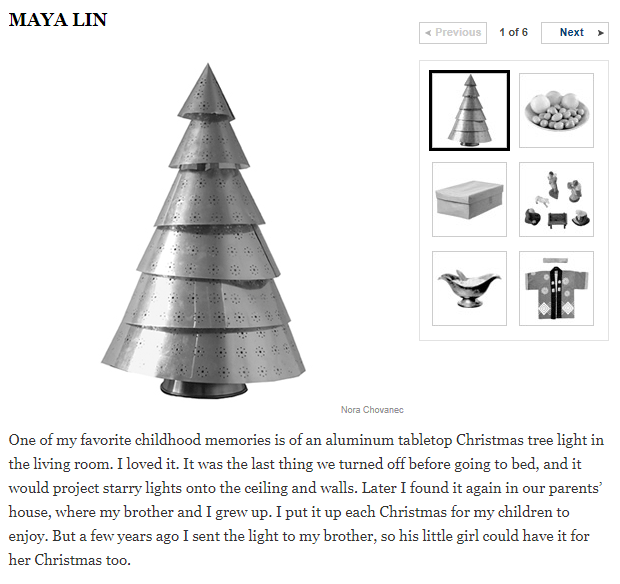 Check out this example on the New York Times — Holiday Memories. Thanks to Larry Ferlazzo for sharing this idea. Remember, don’t include photos of people (including yourself) without permission. Keylee shared a photo that represents Christmas. Gabby wrote an excellent piece about celebrations that included multiple pictures and some fun polls. Some people enjoy making craft for special holidays and seasons. This task involves creating something and then adding a photo of it to a blog post with a description. Or you could even make a video tutorial for your readers! If you find inspiration from a website, be sure to include the link in your post. Origami Club has a list of origami (paper folding) objects you can make for a variety of holidays. DLTK has lots of ideas sorted into different holidays. 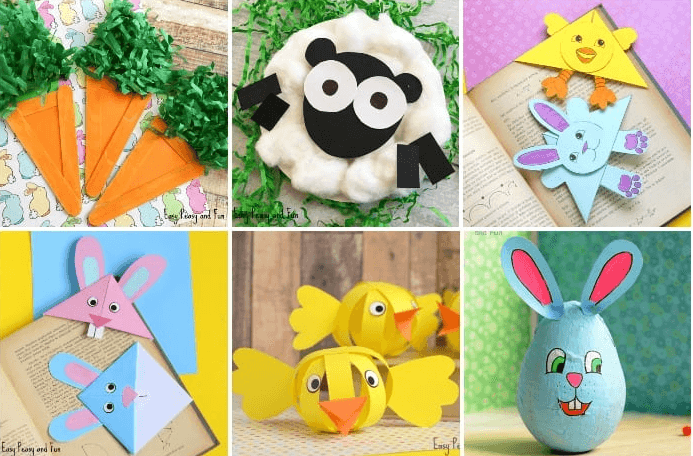 PBS Parents shares a range of craft ideas for different celebrations. Easy Peasy and Fun have lots of holiday craft ideas. For example, there are many Easter ideas. Use the drop-down menu at the top of the site to explore other holidays or adapt the ideas for your own holidays! Rhiann made a fantastic video to share a craft idea. Kaylie made a candle and explained how she did it. She also including the link to the site she used. Mia explained how she made some snowflakes. A special holiday or celebration can be a great topic to write a poem about. This task involves writing any sort of poem about any celebration or festival that’s important to you. Why not try magnetic poetry or a visual poem? Magnetic Poetry — This is where you put words together to make a poem. It uses Google Drawings or Slides. Explore the fantastic poetry generators on the Language is a Virus website. (I believe this works best on a computer rather than tablet/mobile device). For example, their visual poetry mosaic tool displays your work as a shape. Take a screenshot of your end result and add it to a blog post as an image. If you don’t want to use that tool, you could display your poem creatively using a tool like Google Drawings or Canva. If you’d like a commenter and others to visit your post about celebrations, fill in the form below. Edit: Enter your details in the Google Form below or click here to open it in a new tab. 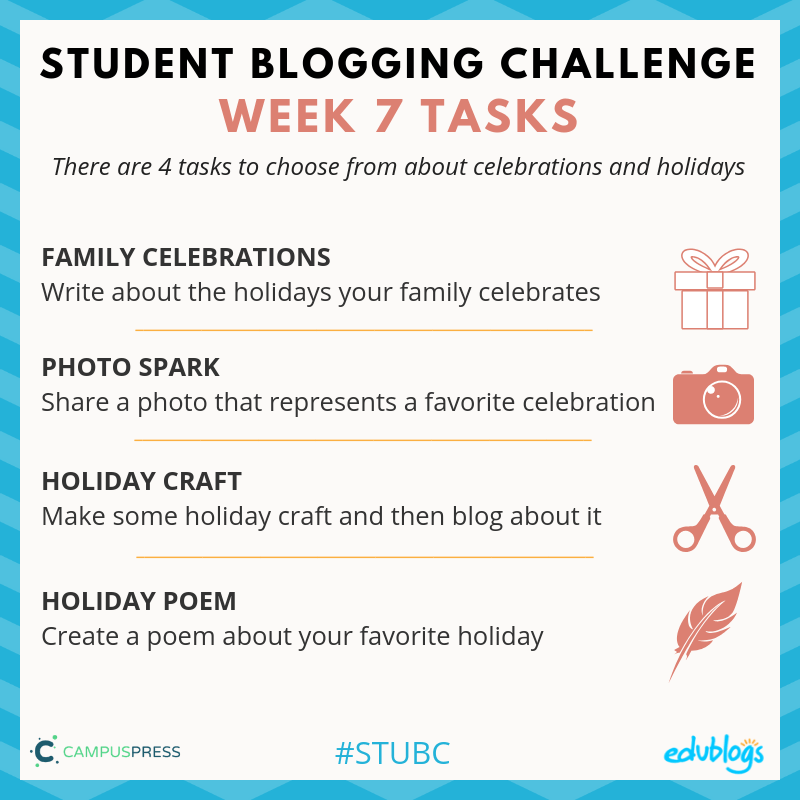 Remember, the Student Blogging Challenge runs for 10 weeks so we have 3 more weeks to go! Ok! Thank you for telling me. This is my favorite to! I have a question though. On the first choice for the tasks can we just write about one holiday? Sure! You can just write about one holiday. Thanks for checking. This is my favorite week! So glad to hear this! Celebrations sure are fun! Hi again :). I have just commented back explaining how you can 3D print, if you want to check it out. Hi! I’m back again, just to let you know that I successfully changed my post so you can see the image. Also, thank you for your comment! Hi! I just finished my post. It was a lot of fun!